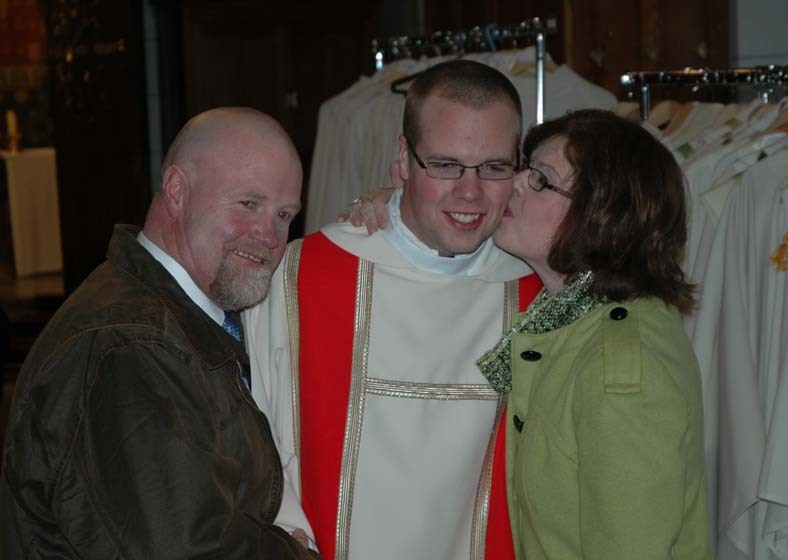 Congrats to our new Deacon Shane! 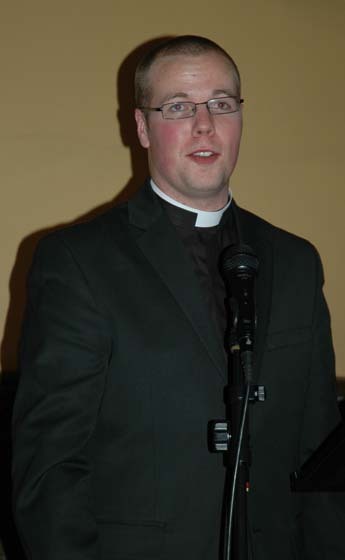 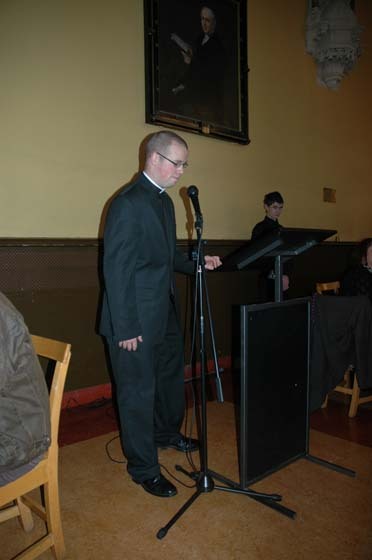 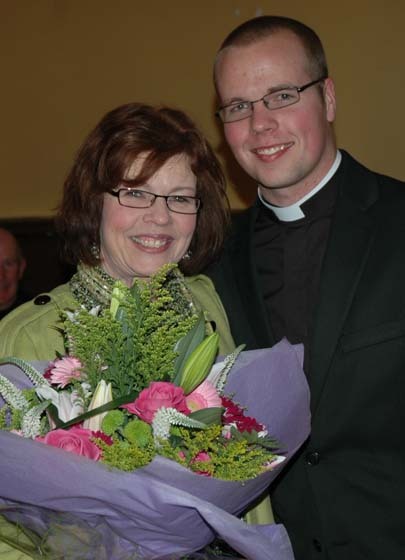 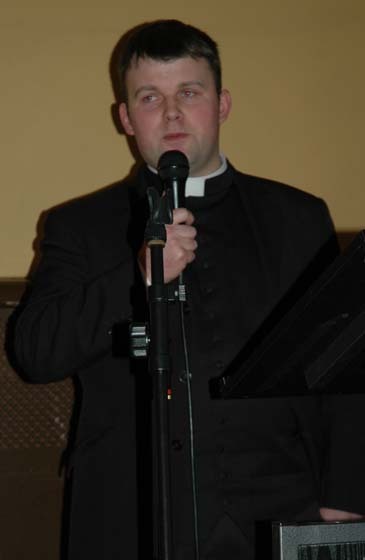 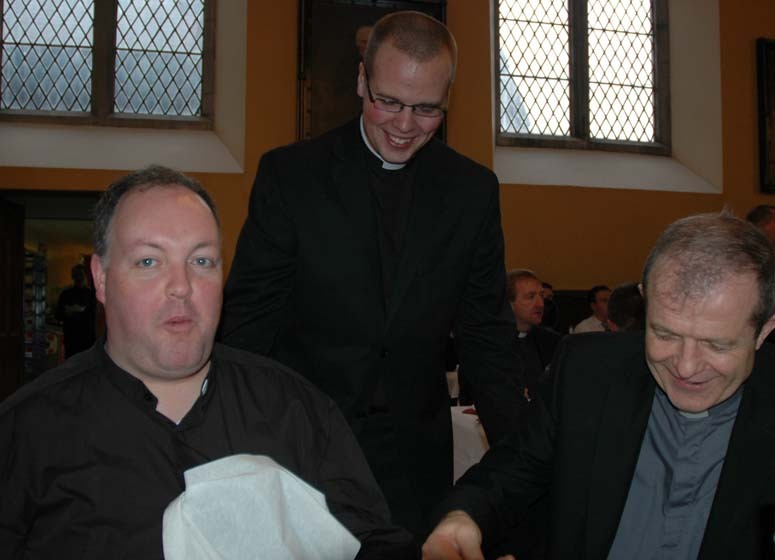 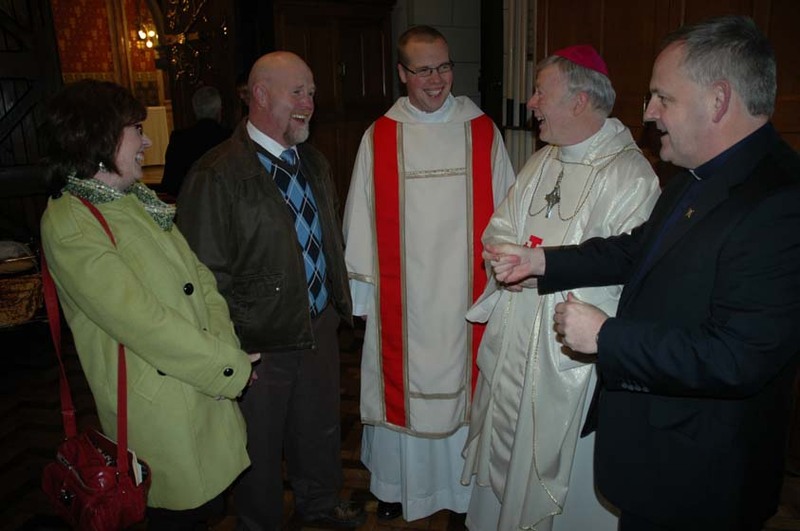 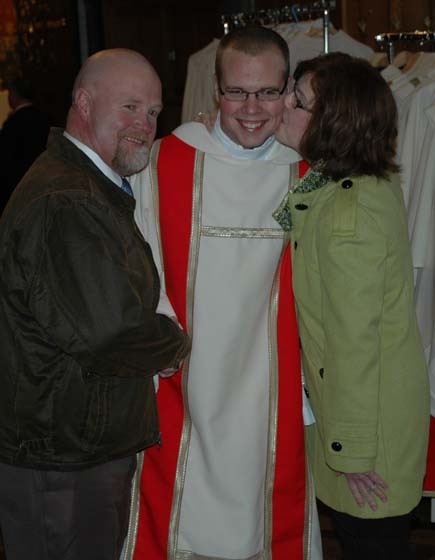 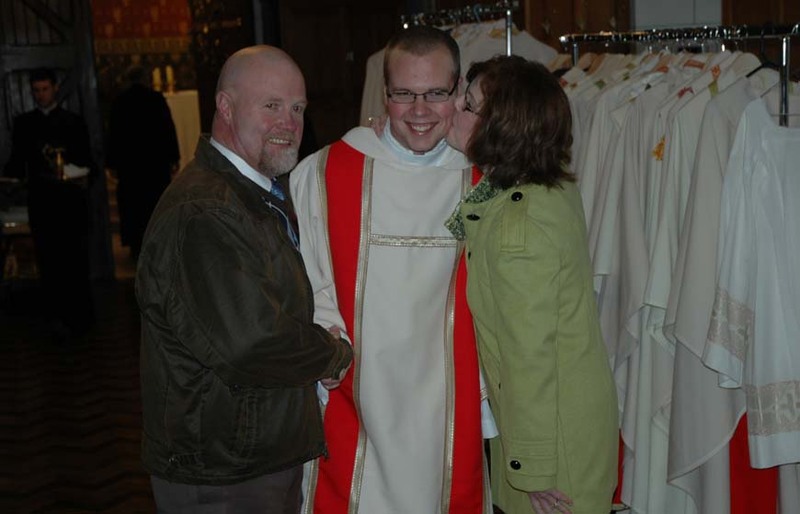 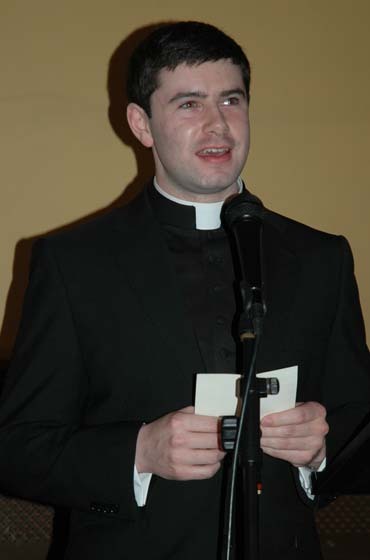 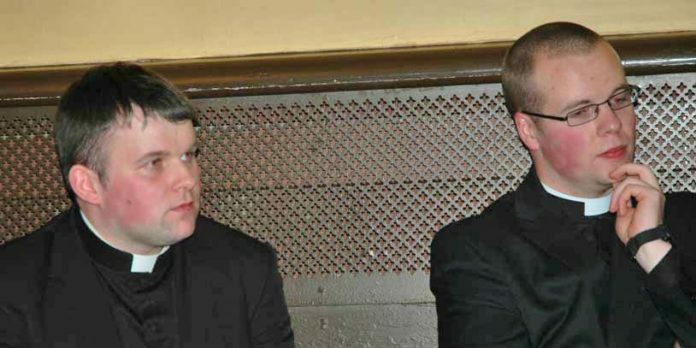 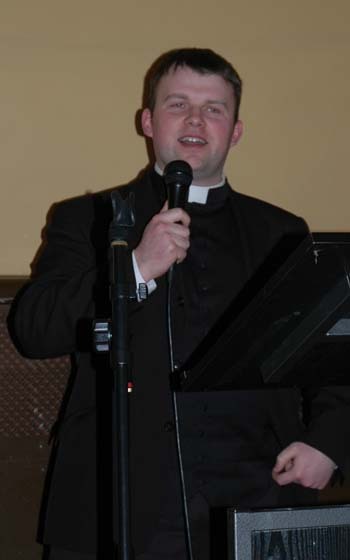 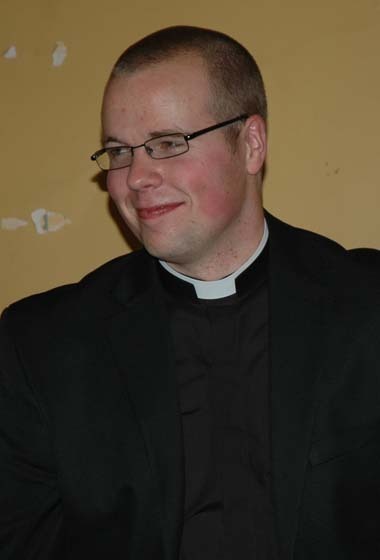 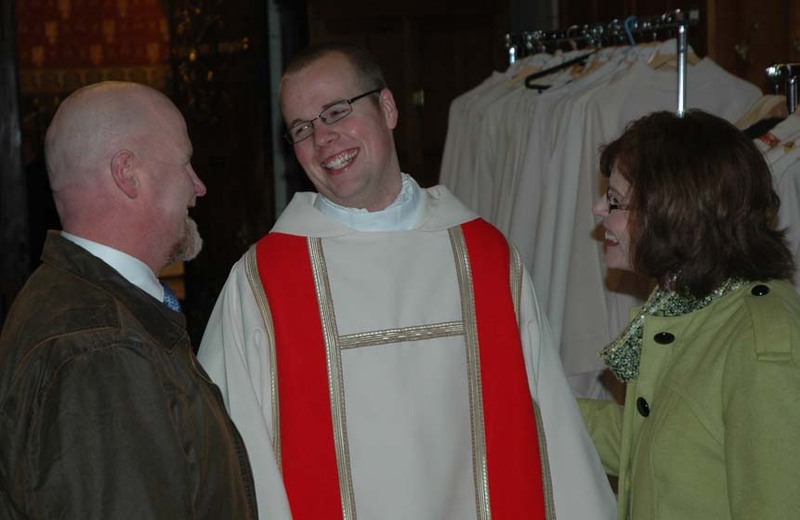 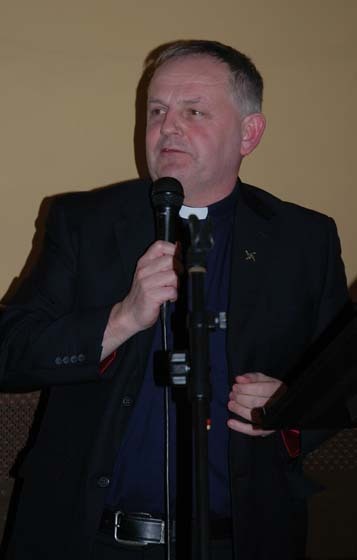 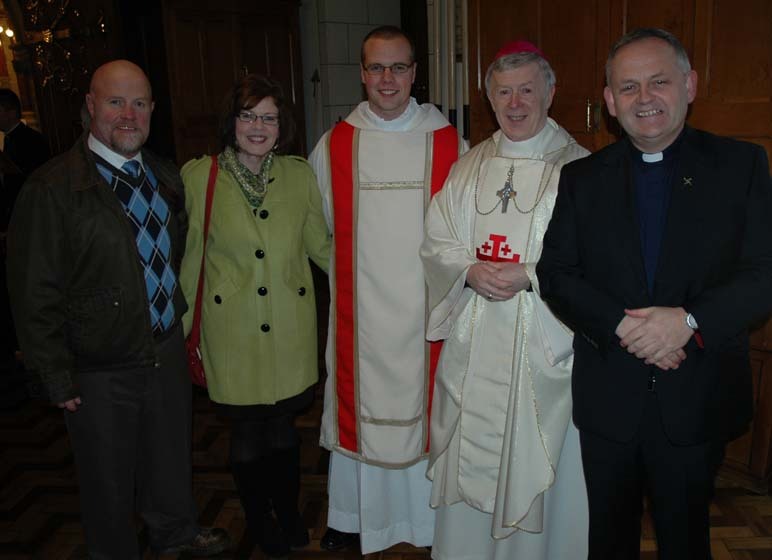 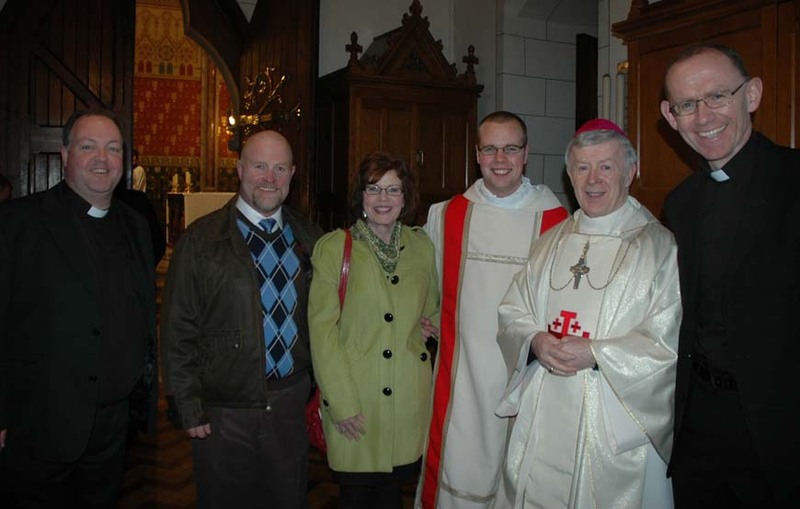 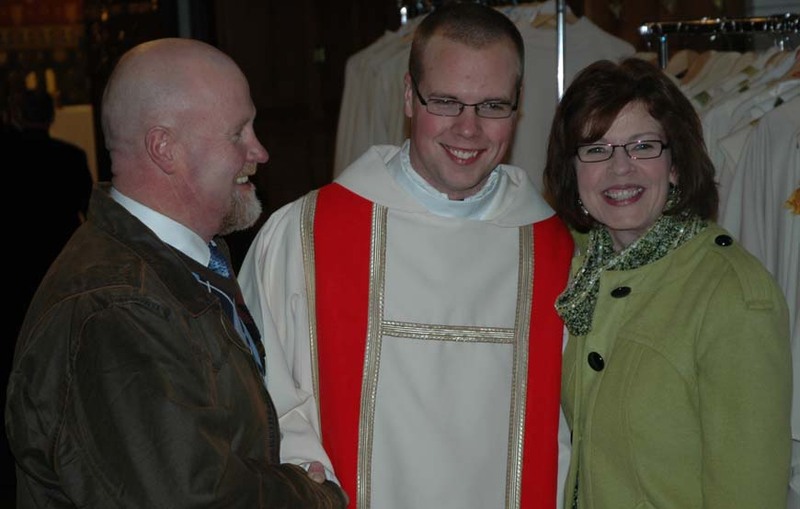 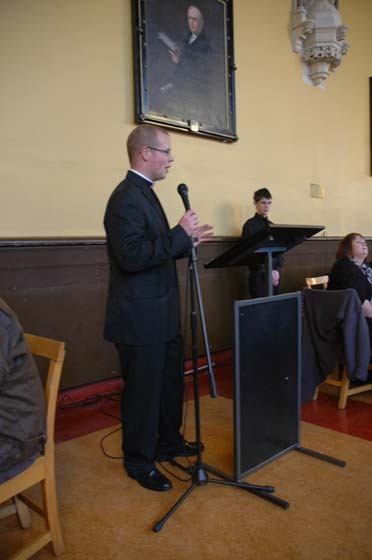 Congrats and God bless to Shane Sullivan, ordained deacon on Sunday, January 29th, 2012 in Maynooth. 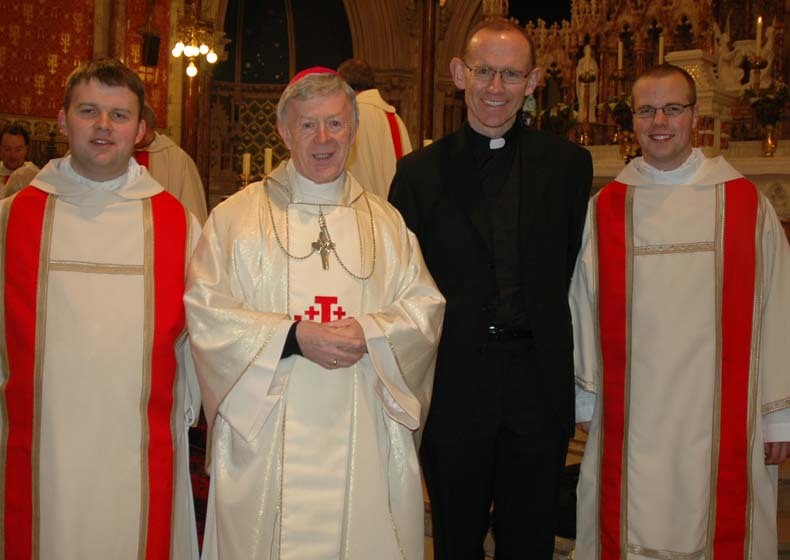 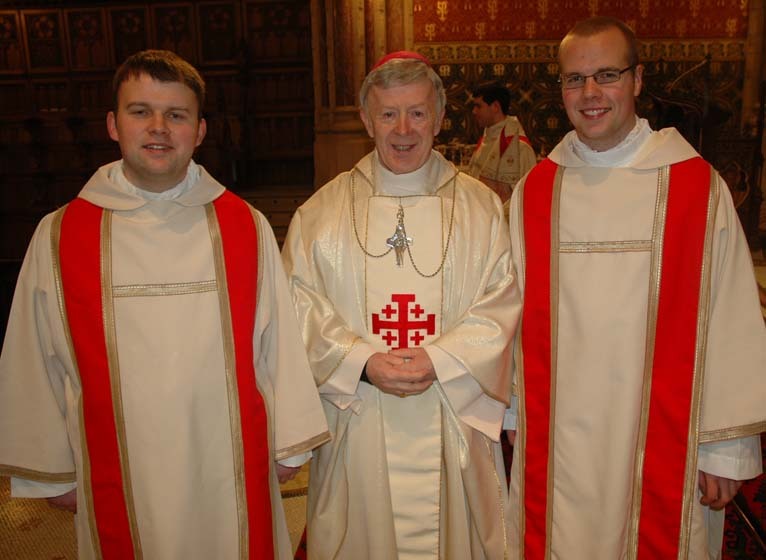 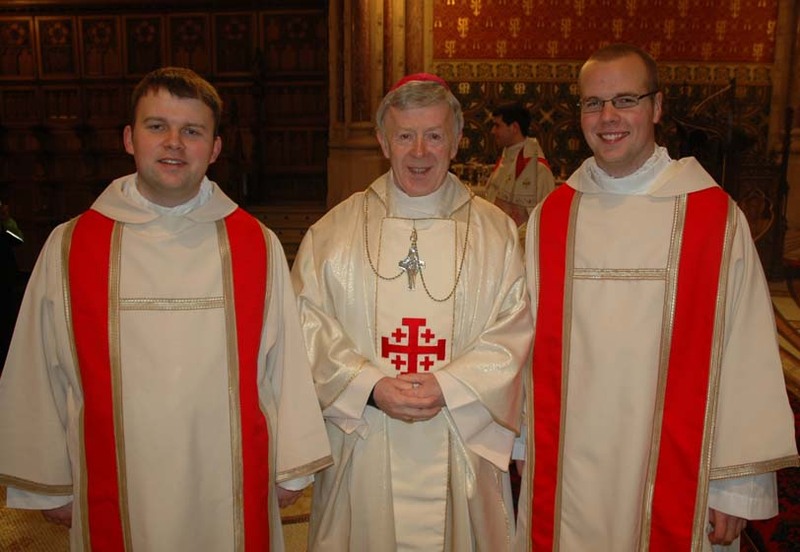 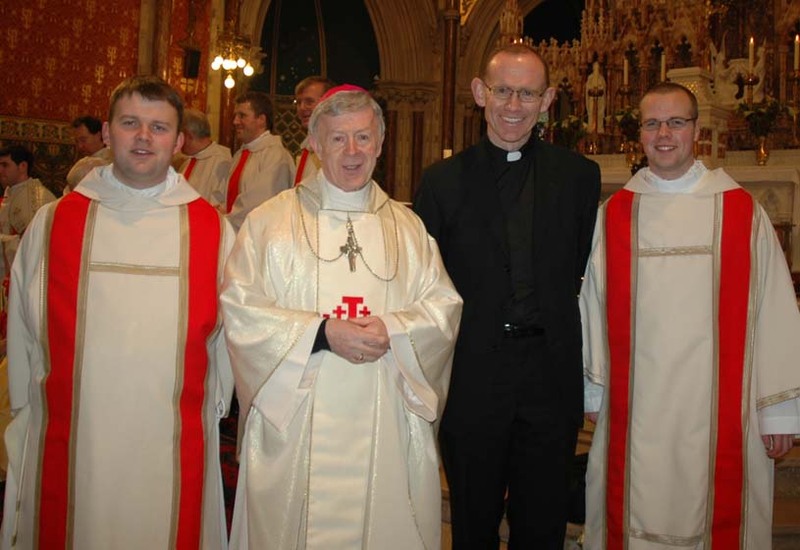 He is pictured along his colleague and classmate, Eugene O’Boyle who was ordained deacon last May. 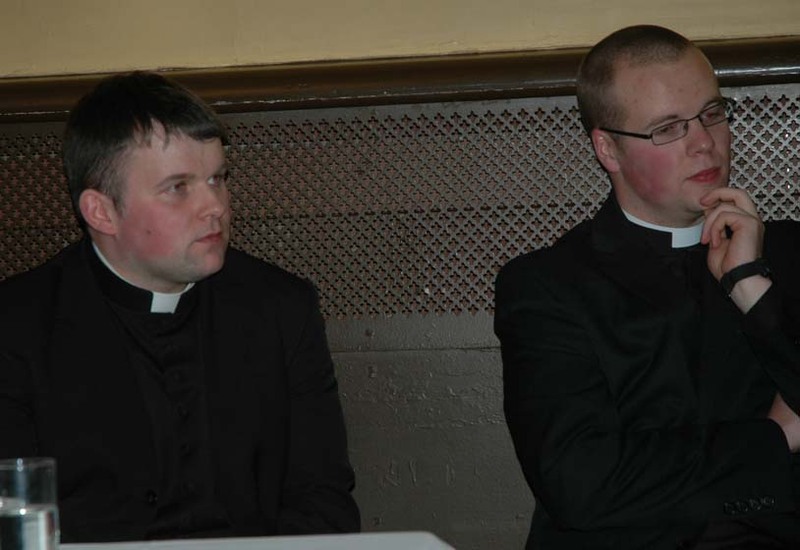  Both Eugene and Shane are due to be ordained to the priesthood for the Archdiocese of Tuam on Sunday, June 3rd, in Tuam Cathedral, DV. 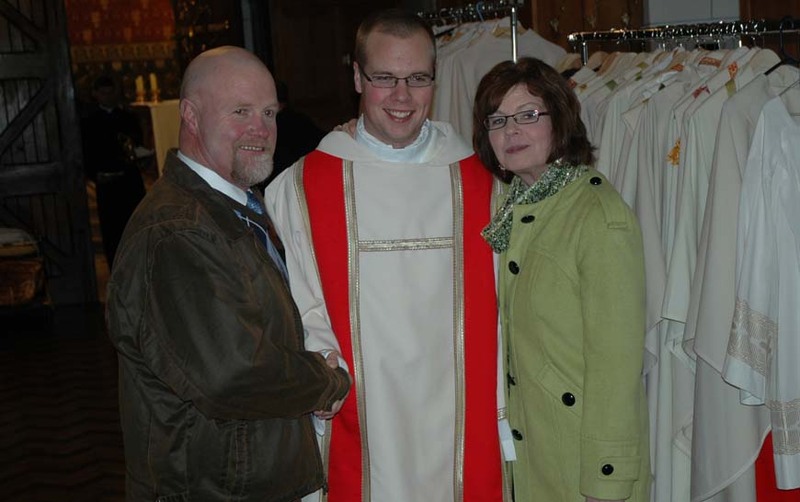 Shane is pictured with his parents, Kathleen and Bart who came from Minnesota specially for the occasion. 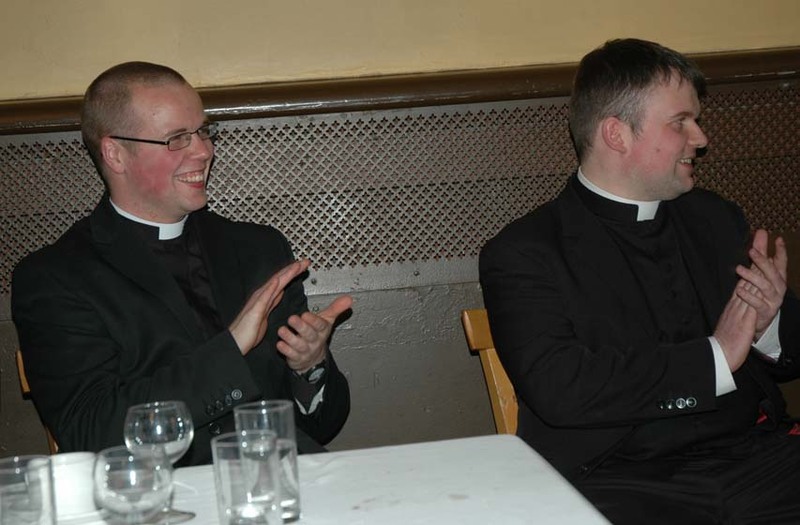 Click on the galleries below for some pictures of the occasion.